If the holiday season is coming and you are wondering about what gift you should do to your husband or boyfriend, you must know some best gifts. 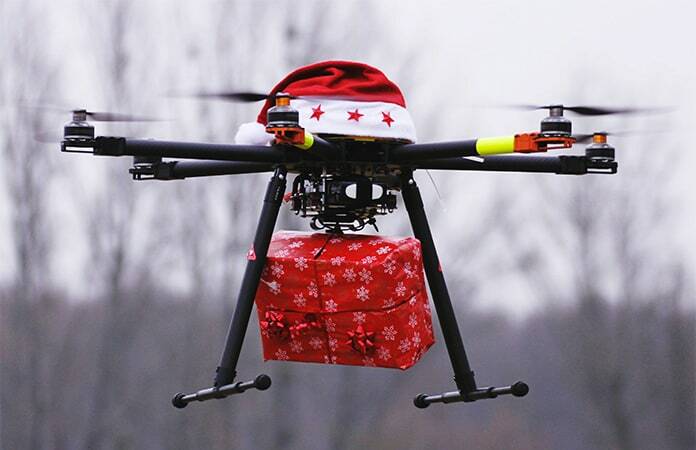 In this age of technology, everyone loves tech gifts as they are innovative, smart, useful and filled with interest. It becomes essential when your husband or boyfriend is a technology lover. So what to choose from a numerous variety of technology gifts in the market. Surely, you don’t want to ruin your money and gift by purchasing a wrong gift. So the question here is what to do in this situation? Well, we are here to assist you. We will tell you the best tech gifts for men to buy. If you want to surprise your friend, boyfriend, husband, or partner and you plan on buying a gift for this holiday but don’t know what, don’t worry because we will help you. All you need to do is to choose the best tech gifts for men from our list and buy it. 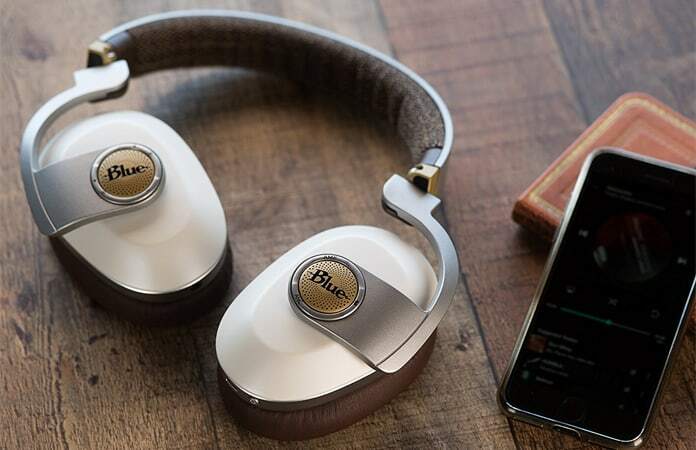 Blue Satellite is an amazing headphones pair which no one can resist. It is enriched with the latest technology and will give you the best sound experience. When it comes to headphones, everyone considers noise cancellation technology and sound quality. Well, Blue Satellite ensures both of these things in a good ratio. It has a special design that will make you and your partner fall in love with it. Regardless of the device with which it is used, it will give you the best sound experience ever. It has two device parts. One is for noise cancellation, and other is for high-quality audio. It means you will always get best sound quality no matter in which surrounding you are. 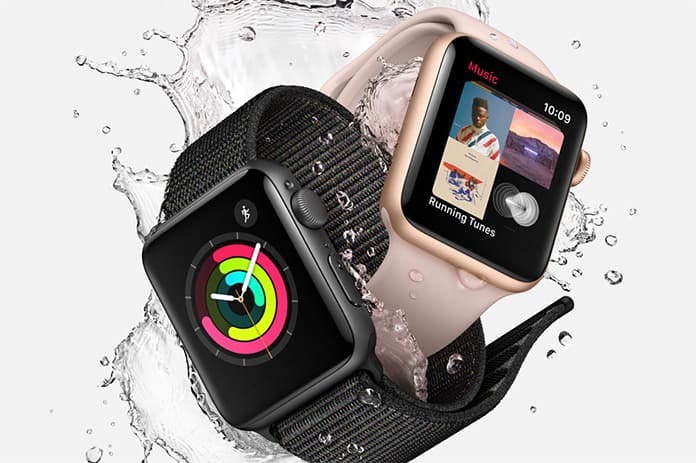 Apple Watch Series 4, one of the best tech gifts for men that come to mind at first. Today, thousands of people use it while millions of people wish to have it. There are many reasons for it like its unique design, its slim body, its cool features and its ultimate performance. You can use different mobile features like GPS, cellular data, calls, and text messaging. It will also track your positions while you go for a long run or jogging. It is one of the most popular gadgets in the world on technology gadgets. So get one for your husband if you want to please him. Does your husband or boyfriend have a bad habit of forgetting things? Does your husband always forget where he kept his car keys? Does your boyfriend lose his wallet every single month? We have a perfect tech gift for your partner. Tile Slim is a gadget used as a Bluetooth device. 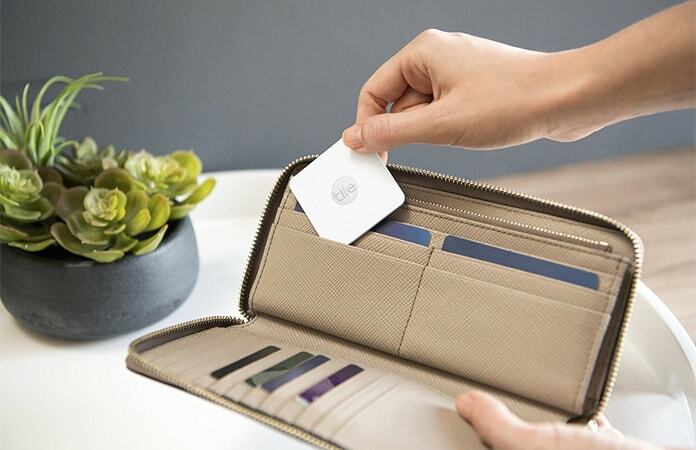 You can keep it in a purse, wallet or any type of bag and if you lose the bag or wallet in which you kept Tile Slim, you can easily find it using its Bluetooth feature. It has an amazing range of 100 ft that means you can easily find your keys and wallets at your home. 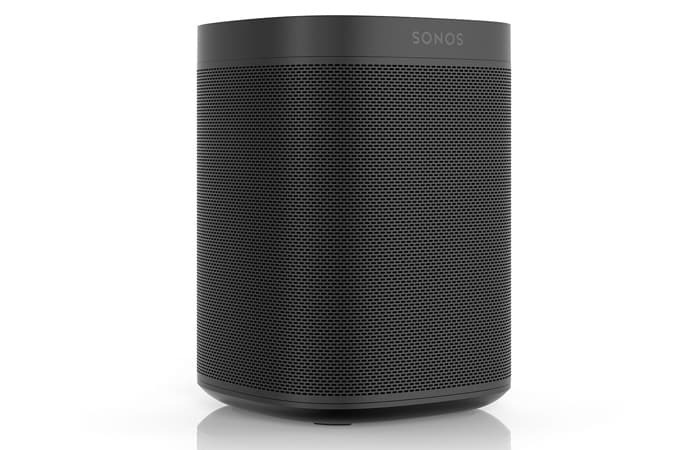 Sonos One is a home automation device that you can use to listen to your favorite music as well as purchasing some stuff from Amazon. It is a wireless speaker that can play any type of audio media from your different devices. You can connect it to your devices, and it will provide you high-quality sound experience. It consists of Amazon Alexa on its board which helps you buy things from Amazon. It will answer your questions about Amazon and its buying services. Similarly, you can purchase items using this automation system. If you want to give a tech lover a gift than this DJI Mavic Pro drone is the best present you can give to someone. Drones are really cool and this one is small enough to take it with you everywhere. It has a 4K camera, it’s super compact and it flies for up to 27 minutes. The thing folds down into a 3-inch by 8-inch space. 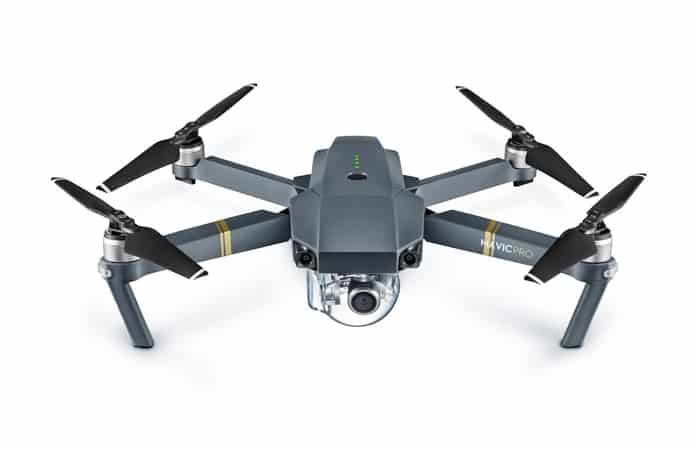 DJI Mavic Pro has vision positioning paired with GPS and GLONASS which ensures precise positioning indoor and outdoors. So which tech gift looks like the perfect present for your man? Don’t forget to like, share and leave your comments in the section below.